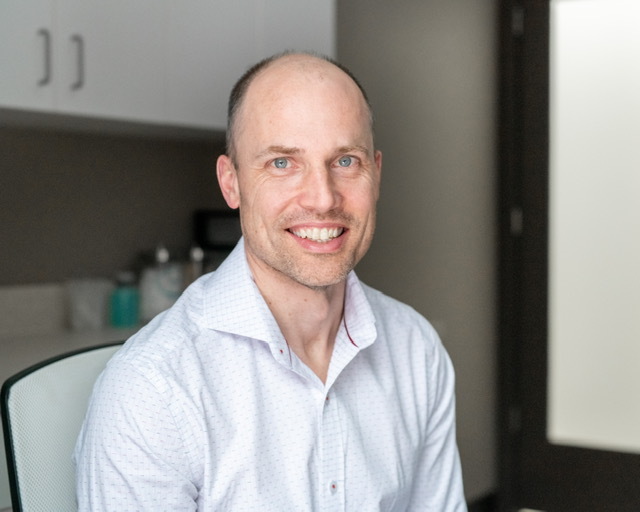 Dr Hayman has a passion for integrative cancer care. He is fully devoted and dedicated to inspiring others to be their healthiest self. As a patient of Dr Hayman, the natural synergy between his genuine approach, compassion, commitment and leading edge knowledge for cancer care will be immediately evident. It quickly becomes obvious that Dr Hayman works vigorously to ensure he forms the most effective, evidenced based, well-rounded approach to both heath and disease for you, with confidence. His focus on providing the best level of primary care alongside his cancer support focus clearly filters through his philosophy that, as a patient, you will always be treated as his top priority, and will always come first. Dr Hayman’s sheer enthusiasm for naturopathic medicine has always been a constant in his life. Surrounding himself within natural approaches to health is rooted not only in his sincerity to live as naturally and healthfully as possible, but by his ongoing intention to align his education, ongoing opportunities to learn and his fundamental practice principles in order to share his commitment to help support others. As an avid naturalist, Dr Hayman can be found surrounding himself with his family in nature; camping or hiking on his days off, or simply exploring the beauty that Nova Scotia has to offer. To Dr Hayman, optimal health is a commitment to living one with nature through integrating consistent preventative lifestyle factors, with that of intervening the most leading edge health promoting therapies. It’s critical that there is a clear and effective parallel between what one does for oneself within both the medical approach to health and within ones day to day life, so much so that happiness, trust and consistency must plainly intertwine the two. 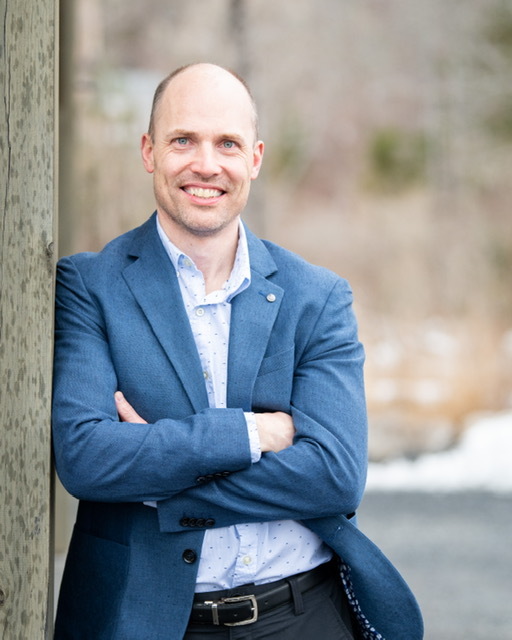 Dr Jeremy Hayman is a professional member in good standing with the Oncology Association of Naturopathic Physicians (OncANP), Canadian Association of Naturopathic Doctors (CAND), the Nova Scotia Association of Naturopathic Doctors (NSAND), and licensed with the College of Naturopathic Doctors of Alberta (CNDA).